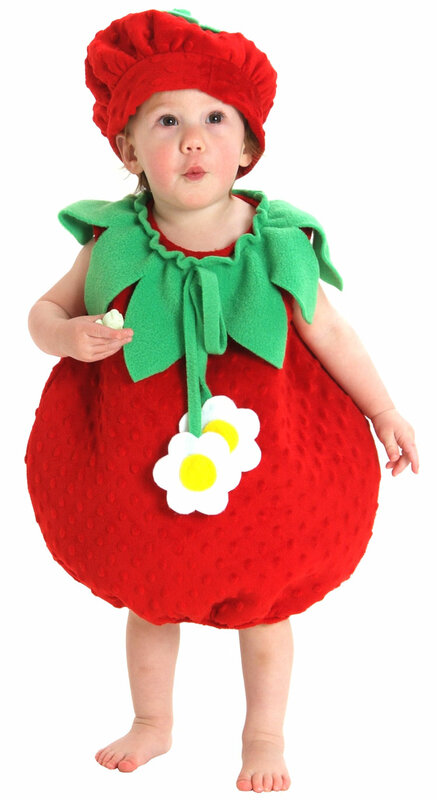 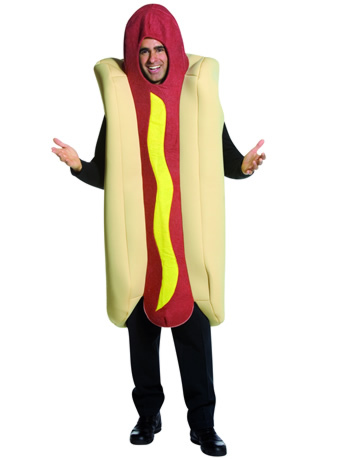 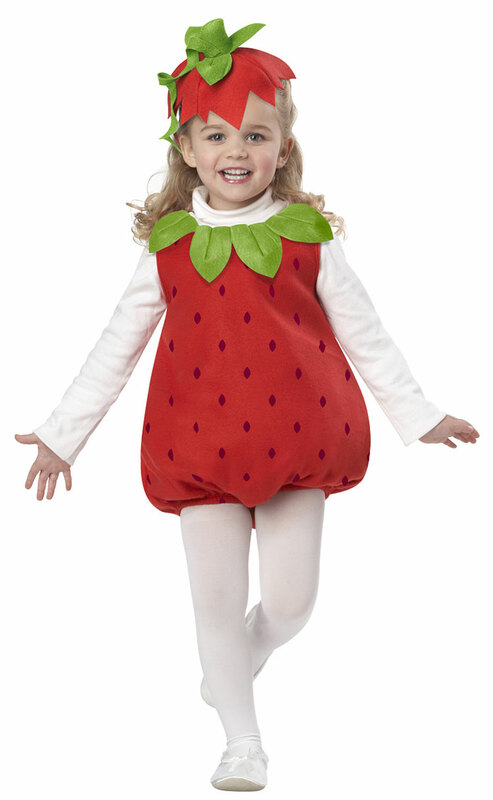 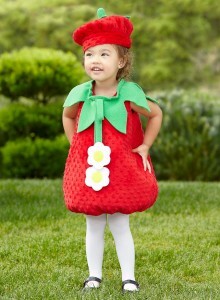 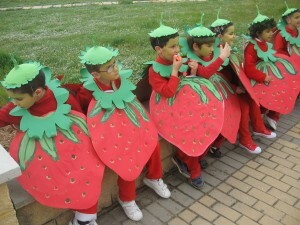 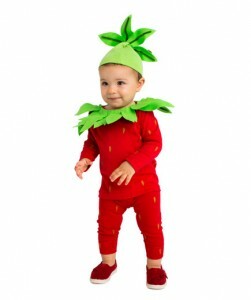 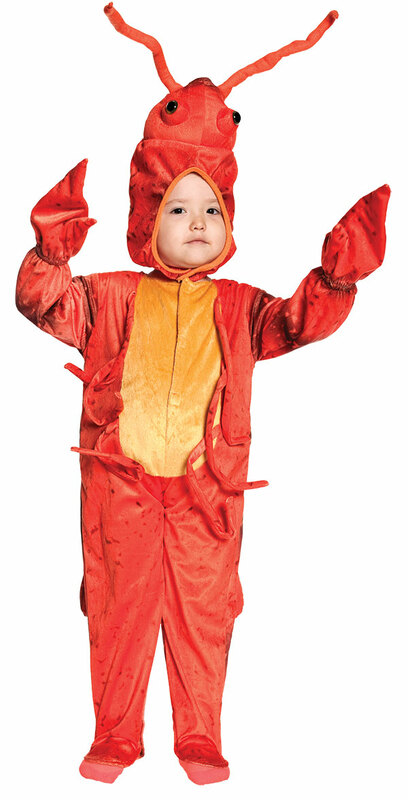 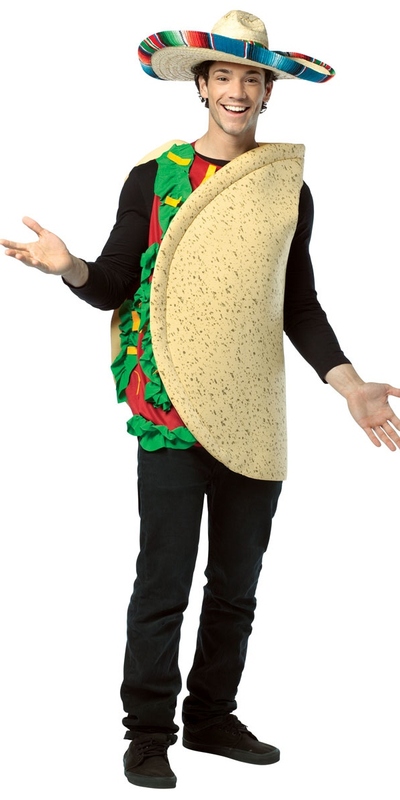 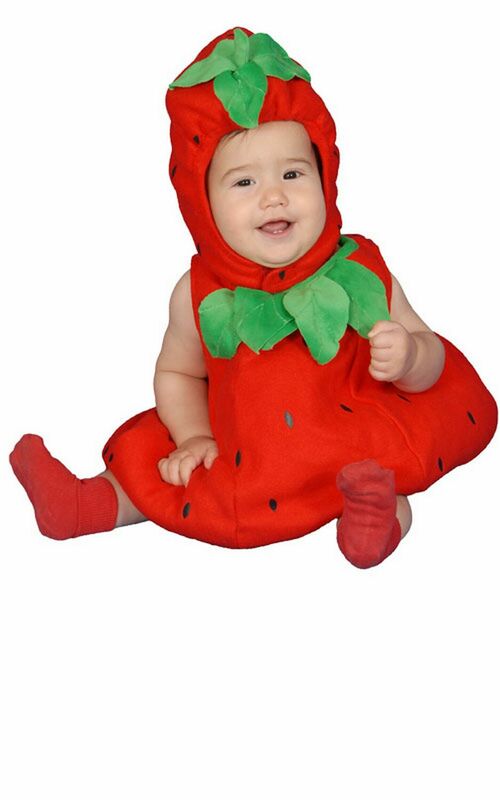 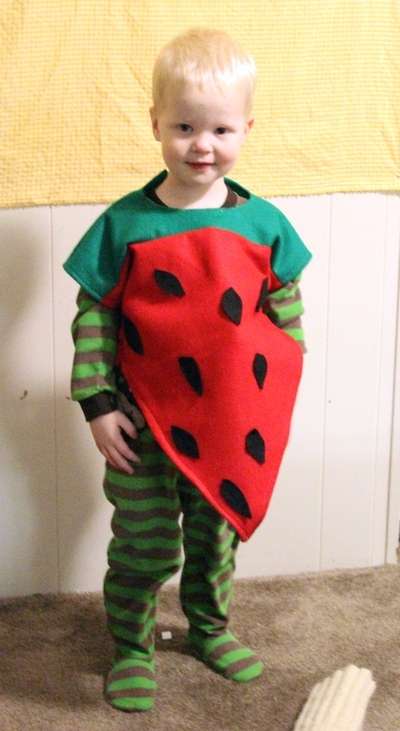 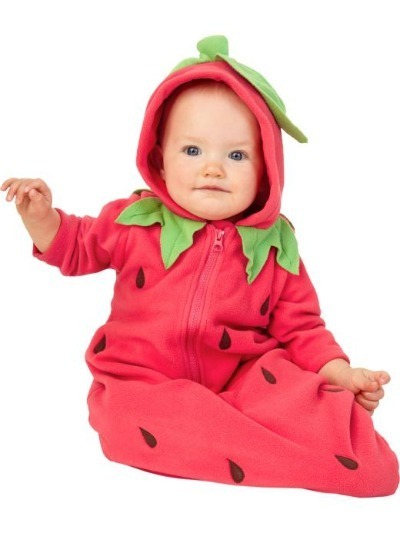 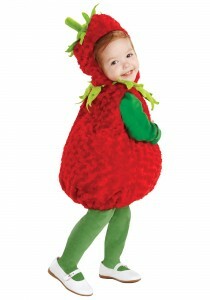 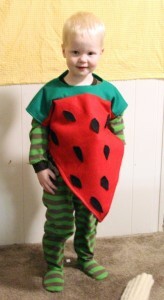 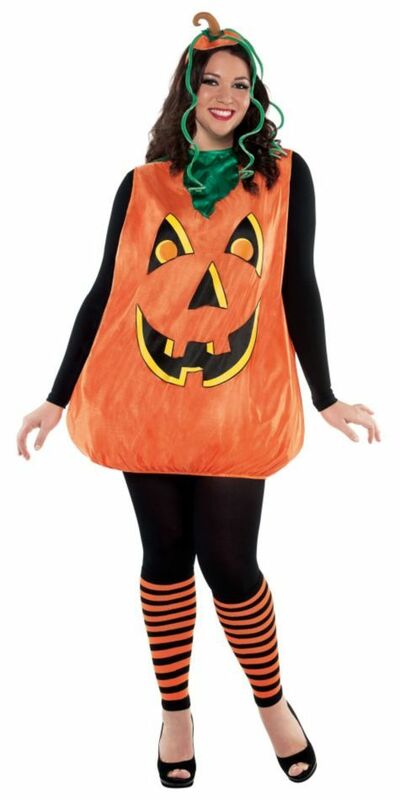 Strawberry theme costume is just more than perfect for your girl, when it comes to a costumed themed party. 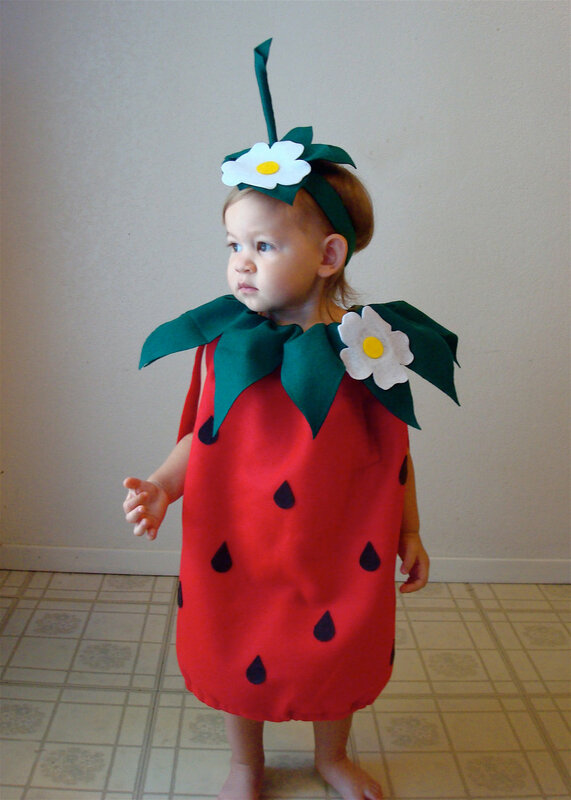 Complete the dress with little decorations with strawberry leaves. 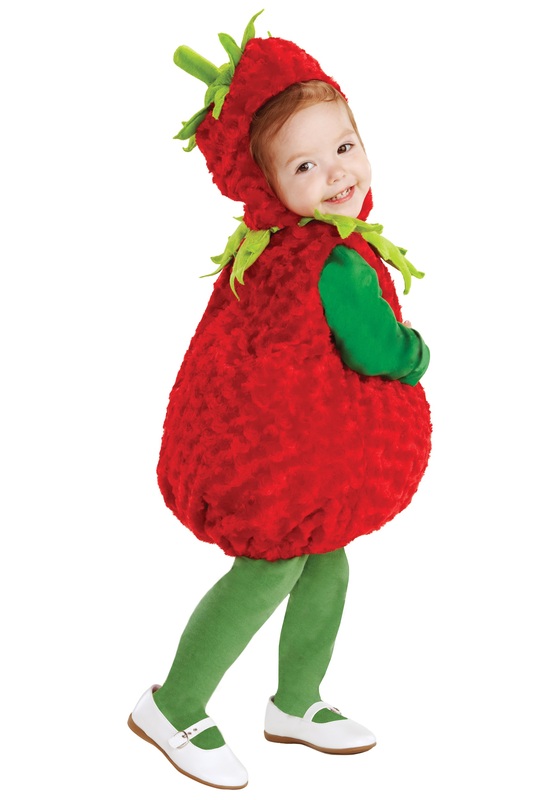 The bright red color of the fruit itself would take the overall look to a whole new level.